Zari Hassan and her baby daddy Diamond Platnumz went their separate ways early this year. 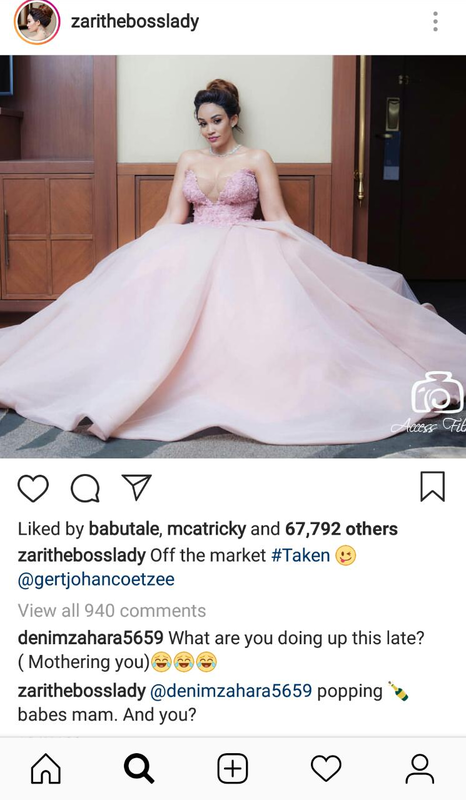 Zari announced the end of their relationship in a lengthy post on Valentine’s Day. 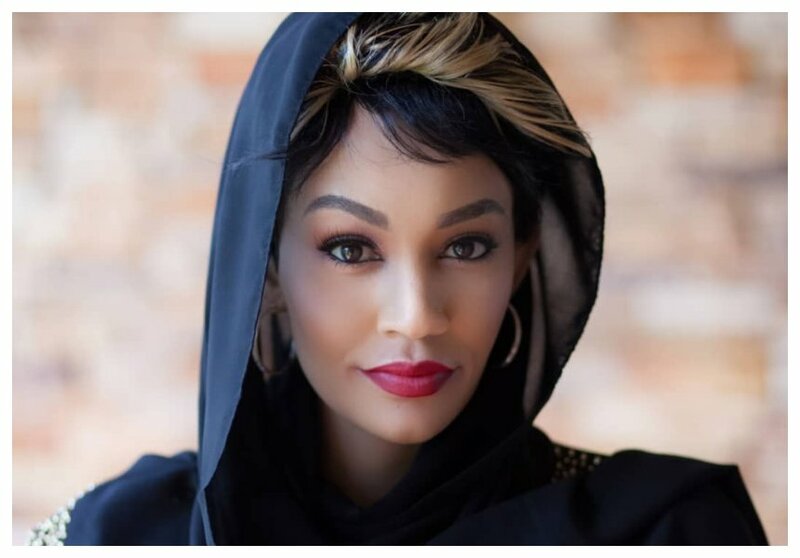 On Sunday August 19th Zari announced on social media that she was taken. The mother of five didn’t divulge any more details but she made it clear she is off the market.